If you are looking for a premium dishwasher, then you will certainly be comparing Bosch against KitchenAid. It is the most common comparison in dishwashers and, perhaps, appliances in general because both products are so good. 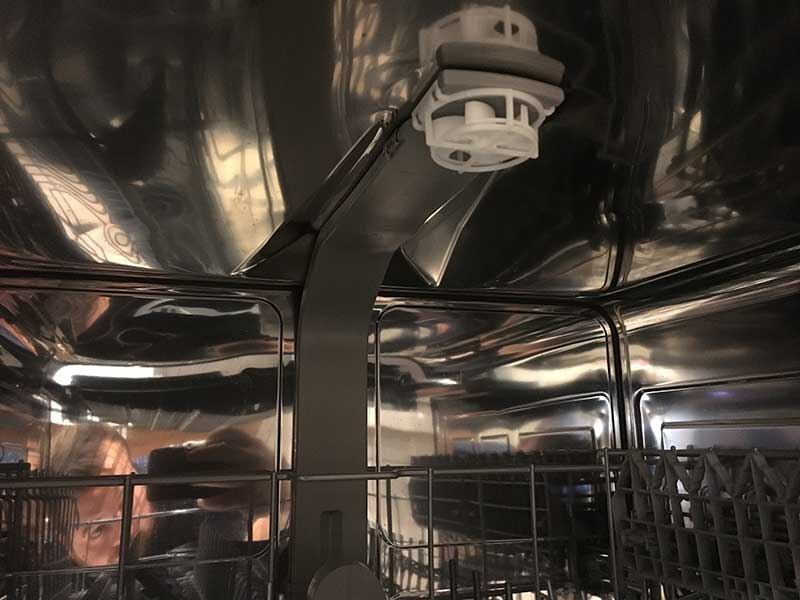 In this article, we will be comparing the two most popular dishwashers from Bosch and KitchenAid, the Bosch SHS863WD5N vs the KitchenAid KDTE334GPS. We'll look at their features, quietness, their wash and dry systems, and their reliability. 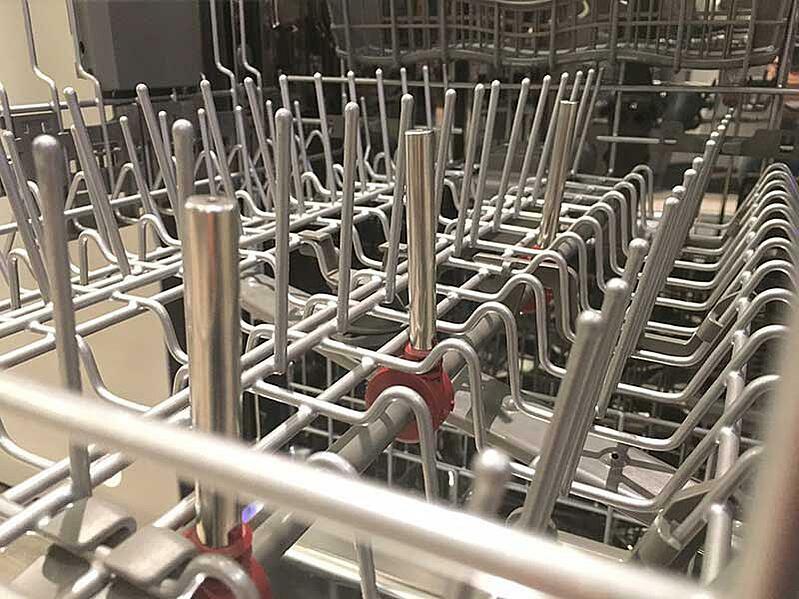 In the end, you will know which dishwasher is best for you and how and when to buy them. This is a tough comparison because both brands have changed over the years to counter the other. 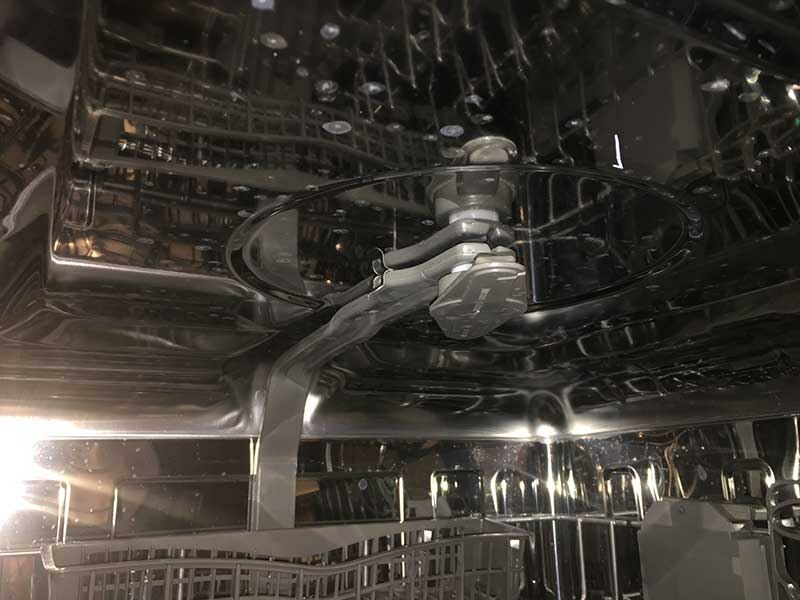 KitchenAid has become noiseless like the Bosch, and Bosch has added more cycles to be more likeKitchenAid (they also both added a third rack to be more like Miele's dishwashers). They both have a ton of features including an extended wash, soil sensing cycles as well as more time-sensitive cycles. Both are stainless on the inside and have a third rack for silverware. You can delay the wash on both as well. KitchenAid has a few different cycles like bottle wash, which has separate sprays for sports bottles on the top rack. KitchenAid also has a third wash arm on the top versus a spray for the Bosch. In terms of drying, they both need JetDry. KitchenAid has a heating element and a fan to help dissipate steam. It is only marginally better because you don’t need heat in an already hot dishwasher. 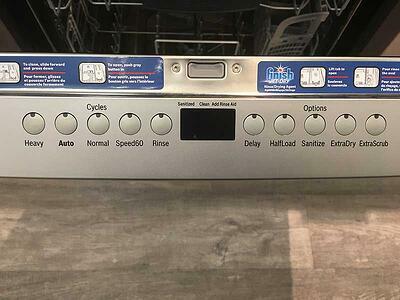 What is the lowest decibel dishwasher? Both are quiet dishwashers. The Bosch is 44 DBs, and you will only hear a hum if that. KitchenAid, however, is 39 DB and will be completely noiseless. Click here for the "Quietest Dishwashers by Decibel Rating" article and video. Unless you watch TV on top of your dishwasher, quietness is not a reason to consider one over the other. Both are quiet enough. KitchenAid is exceptional, both Bosch should be good enough. 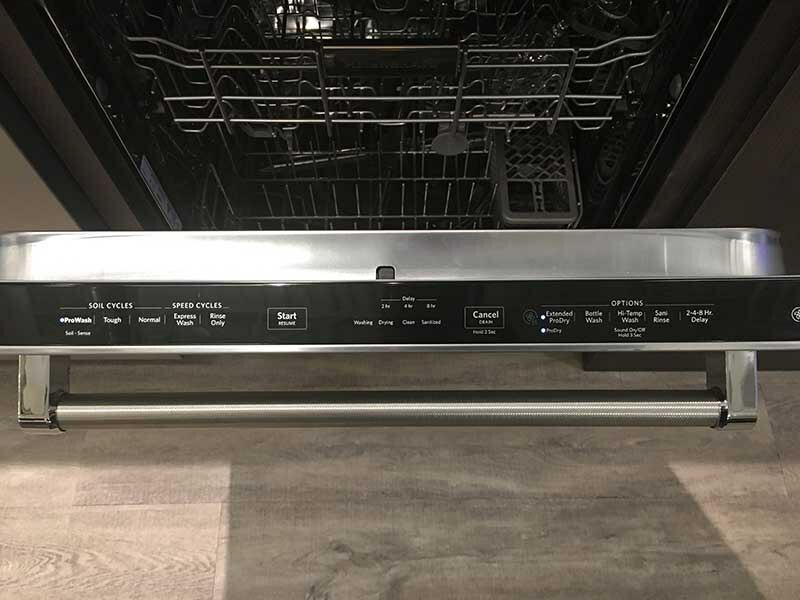 What brand of dishwasher is the most reliable? Based on our 30,761 service calls completed last year, the results are near identical as well. 0.37% is not statistically significant when you want to purchase a dishwasher. So if features, washing, drying, quietness, and reliability are similar, then how do you pick? Black stainless has become popular. In this one area, there is a profound difference. KitchenAid applies a black oxide coating, whereas the color is baked into the process. KitchenAid will scratch and peel, but the Bosch will not. You can see the Black steel scratch test below for both brands. Click here to watch our Black Stainless Steel Scratch Test Video. Unfortunately, Bosch does not have a range in Black Steel until late 2019. You cannot buy a full suite unless you want a wall oven and cooktop. Well, if you are buying a whole kitchen then consider the other appliances like the stove and refrigerator first because there are more profound differences. 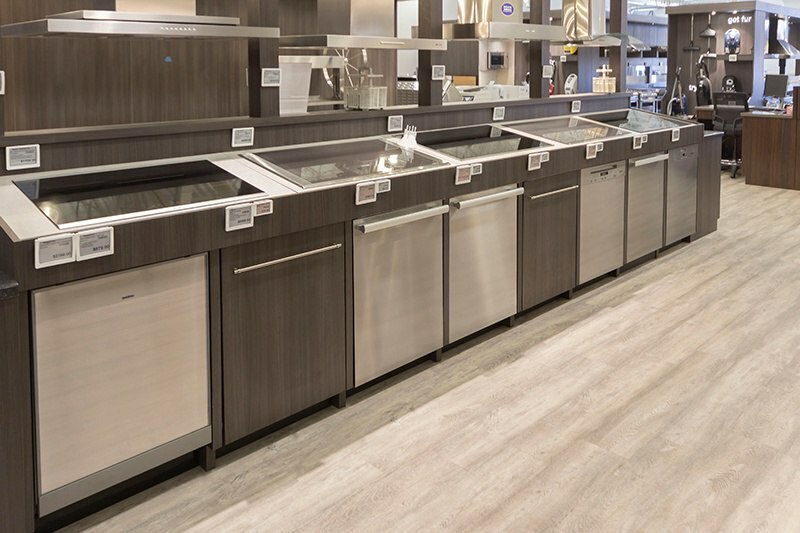 When comparing these dishwashers, when you buy them becomes the most important consideration. KitchenAid is technically better than the Bosch for features and quietness, but its price fluctuates wildly from $769 on promotion to up to $1199 as a regular price. This Bosch is $769 with a $50 rebate most of the year. With the price being equal, then KitchenAid may be the better choice. However, Bosch is a better choice when it isn't. 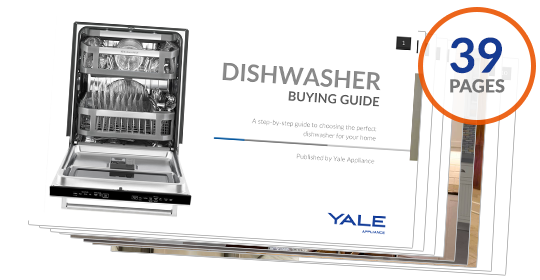 Download the Yale Dishwasher Buying Guide with features, specs, and insider buying tips for every major dishwasher brand.  Over 330,000 have read a Yale Guide.